Over the last two years, Ocean Science Radio has brought stories from all over the world on subjects ranging from anthropomorphic remote operated vehicles to the reproduction practices of lobsters. During that time we have seen the world of ocean-themed podcasting grow and realized that these fantastic podcasts were sometimes difficult to find. As such we decided to collect all of these marine science, ocean conservation, and sea-themed podcasts in one place. Below you will find a description and link to every active podcast we can find. This is your one-stop shop for ocean-related podcasts. If you have any updates or podcasts you think we missed, please use the form at the bottom of the page. 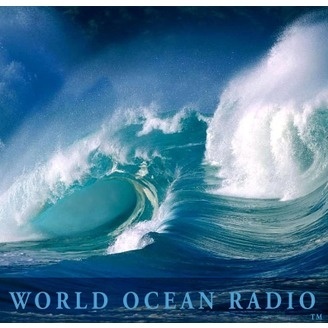 Ocean Science Radio is a joint project between Andrew Kornblatt, founder and host of the Online Ocean Symposium, and shark researcher Vicky Vasquez. The program focuses on and highlight the latest and greatest ocean science stories that the world has to offer. Former co-host was Samantha Wishnak, Digital Media Coordinator at Ocean Exploration Trust. 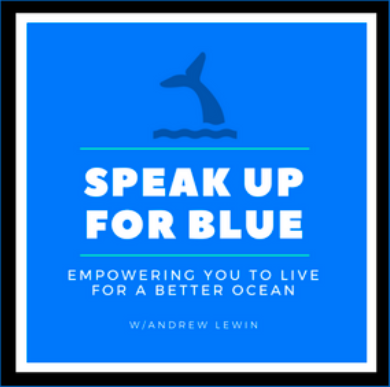 The Speak Up For Blue Podcast is a podcast designed to show you how to Live For A Better Ocean The show is hosted by Andrew Lewin and it's published every Monday, Wednesday and Friday. 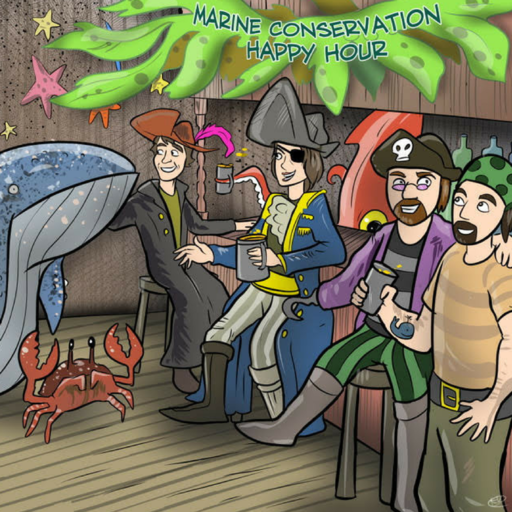 The Marine Conservation Happy Hour is a podcast that looks at the many different sides of Marine Science and Conservation in an informal setting - a during a pub Happy Hour, chatting casually over a few (or more) drinks. The show is co-hosted by Andrew Lewin, @Craken_McCraic, @DrScarlettSmash and @MarineBrit. 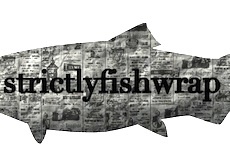 Sometimes monthly podcast from the live radio show, Strictlyfishwrap science radio hour, broadcast from 93.3 WRFR-LP in Rockland, Maine. From 2015 thru 2017. The show is no longer doing new episodes in 2018. Host is Skylar Bayer with various guests discussing science and Maine. 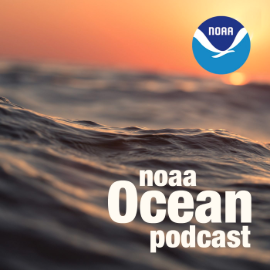 From corals to coastal science, connect with NOAA experts in their podcast series that explores questions about the ocean environment. 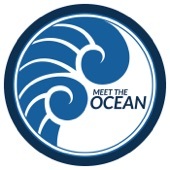 Meet the Ocean is a nonprofit podcast actively educating the public with storytelling, science communication, and rare nature encounters, both above and below the water. We empower research efforts and conservation, while employing global outreach strategies that prioritize healthy saltwater ecosystems. Hosted by polar expedition diver Paul North, and backed by a team of marine educators and creative minds, the goal is to increase appreciation and awareness for the oceans of our planet. 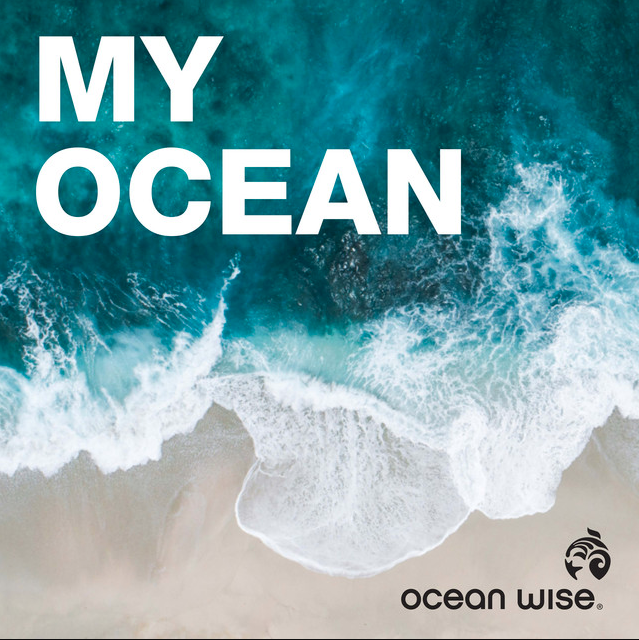 Ocean Allison Podcast; bringing you the best in ocean science, conservation, education and more through conversations with people creating positive change for the ocean. By marine biologist Allison Randolph Albritton. Capturing and sharing ocean sailing stories and adventures. 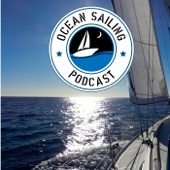 The Ocean Sailing Podcast site is designed for people who love to cruise, race or explore the worlds oceans. Its also for those yet to experience the joy of sailing and those no longer able to cast off their dock lines and head for the open sea. The Octo Podcast is in oceanic news and research podcast. Find out what's happening in our oceans with us: Nick, Allie, and Raye! 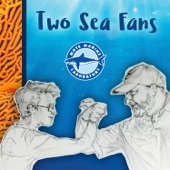 In each episode of "Two Sea Fans," Mote Marine Laboratory scientists and their partners have fun and educational conversations with hosts Joe Nickelson and Hayley Rutger, who love communicating marine science to help listeners become more ocean-literate. 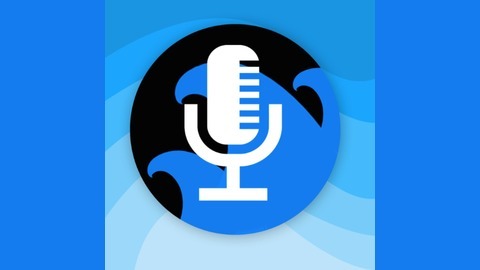 A partnership with the Podcast Speak Up For The Blue and using its popularity to create a series of podcasts with the theme of marine conservation and addressed to the Hispanic public in Spanish. 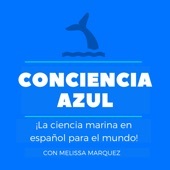 ConCiencia Azul will be talking about many issues related to marine conservation, and issues that affect Latin American countries in particular. Created and hosted by Melissa Cristina Márquez.